Tiki Cat and Tiki Dog are both owned and distributed in the United States but manufactured in Thailand. 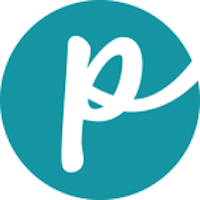 Petropics states that its products are produced in “award-winning human-grade canning plants” and that it looks for only the best ingredients for your pets. Owned by the Hackett family, Tiki brand pet foods looks to continually create positive change in the pet food industry. 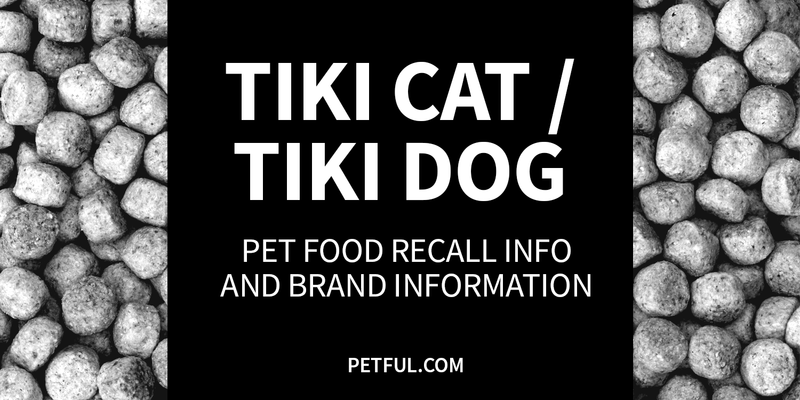 Has Tiki Pet Food Ever Been Recalled? Have You Had a Problem With Tiki?